The home of the Metre long pizza! 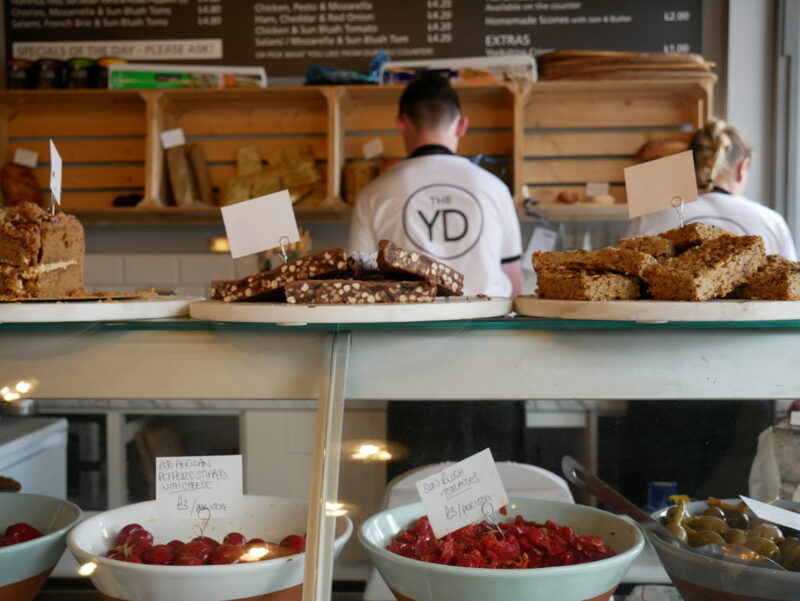 The Yorkshire Deli & Pizza Bar is about quality rustic food all in a location that is easy to access, with friendly staff and a place where a sandwich is made in front of you as well as the pizza. A place where coffee is not an after thought, or a pre-packaged idea from someone in an office somewhere but cared for and made with some genuine love and attention.